Washington lost two starting linebackers this offseason, in Ben Burr-Kirven and Tevis Bartlett. Heimuli will find a piece of all three on the home sideline in Seattle. His teammate at Menlo-Atherton (Calif.) High School, defensive tackle Noa Ngalu, signed with Washington in December. Barring any unforeseen developments, they’ll continue to be together for at least a few more football seasons. 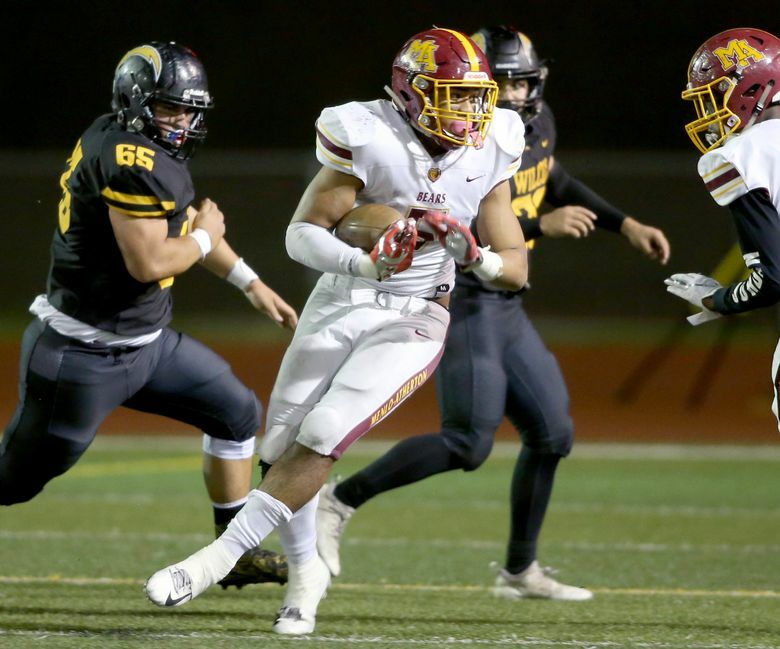 That’s good news for Chris Petersen and Co., who added Heimuli and four-star safety Asa Turner on Wednesday to an already stacked UW defensive class. Still, their most recent signee brings his own unique skill set. 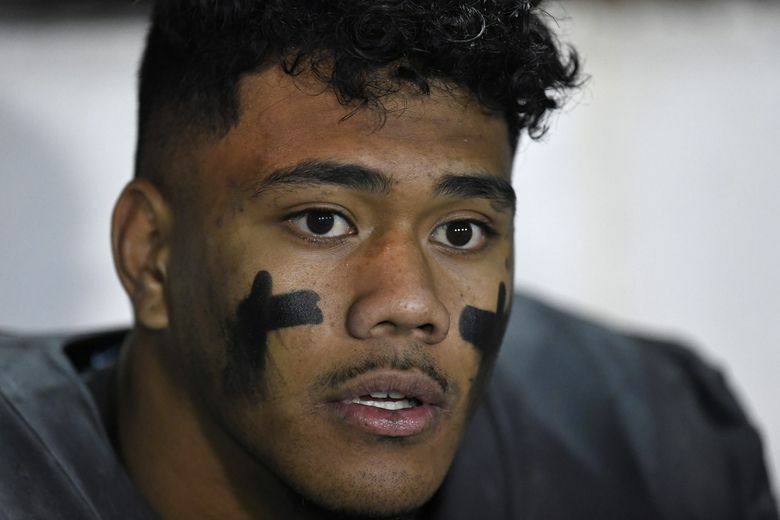 “He carried his team to a state championship, not taking any plays off,” Huffman said of Heimuli. “They don’t have a lot of depth on that team so he was playing literally every snap. He’s tough. He’s got really good durability, but I think his athleticism really is remarkable.